Below you can find a selection of the best knowledge management systems (KMS) books that I have come across. As with all other sections, I have read, reviewed, and rated all the books presented here. This is perhaps the best book I have read that combines knowledge management (KM) and KM systems (KMS). The book is divided into two sections, one dealing with KM in general and the other focusing on the technological aspect. Both are very comprehensive, with the theoretical section presenting an in-depth and very well organized overview of organizational learning, organizational culture, knowledge creation, KM, and so on. However, it is the section on technology that makes the book truly stand out, presenting an exhaustive look at all the major KMS categories and offering a level of detail that is rare in KM books. If I could leverage any single criticism to this book, it is perhaps that the technological aspect is slightly over-emphasised. The authors regard technology as one of several KM enablers, which is a debatable position. However, this does not in any way detract from the quality of this book, which remains my top recommendation for a single work that combines KM and KMS. ...read more / hide text. 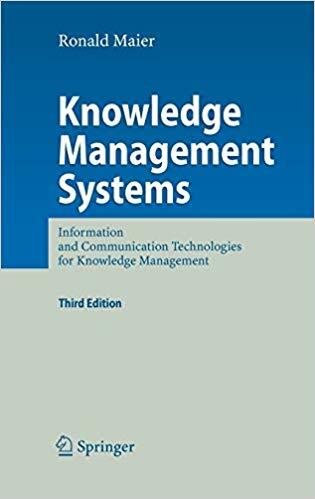 This may well be the most comprehensive book on knowledge management systems (KMS) out there, and thoroughly s all aspects pertaining to the organization, systems, economics and strategy of KMS. It begins by outlining virtually every definition relevant to KM, organizational learning, and KMS. The book breaks down the KM process, outlining all the possible roles, including knowledge manager, subject matter specialist, knowledge administrator, knowledge broker, boundary spanner, knowledge sponsor, mentor, and so on. 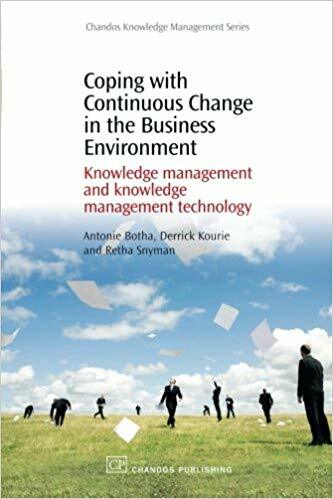 The discussion then shifts to KMS, and this too takes an extremely detailed approach where the types of system, types of content, and types of system architecture are d.
The book also includes a discussion of the economics of KMS, as well as empirical data and studies outlining the type of systems used by organizations. This is not the book for the casual KM practitioner who would like a quick overview of KMS. It is however the quintessential book for anyone who wants an in-depth and extremely comprehensive presentation of all the factors and considerations involved in this field.